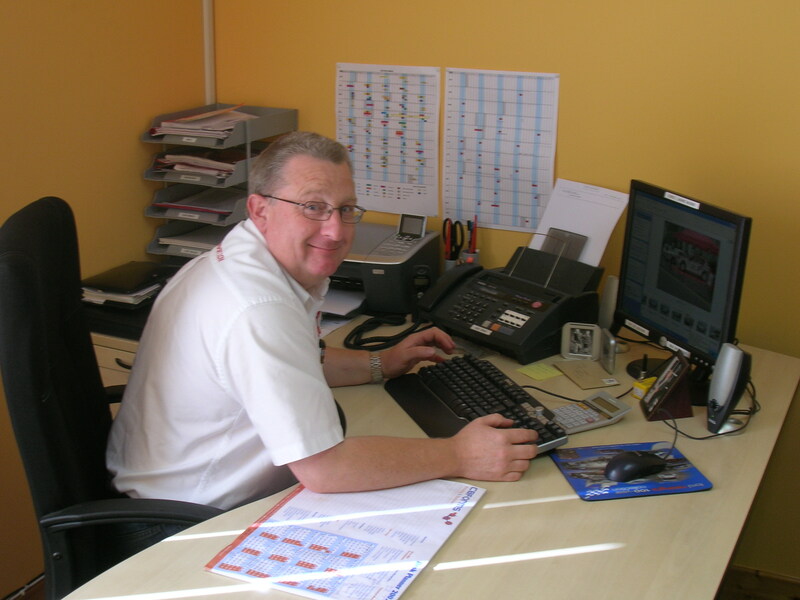 TME Managing Director, Clive Taylor has been involved in motorsport since leaving school in 1979. But by the beginning of 1990 his work preparing and running cars for other people had become his main focus. 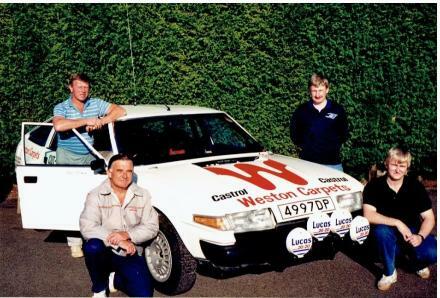 This eventually led to him working for GSE Motorsport Europe and M. Sport on the World rally Championship as a member of the official Ford World Rally Team. After more than 10 years of living and working in Ireland building, preparing and running cars for a selection of clients, Clive returned to his native Suffolk in late 2016 to set up the new TME Motorsport Engineering workshops. 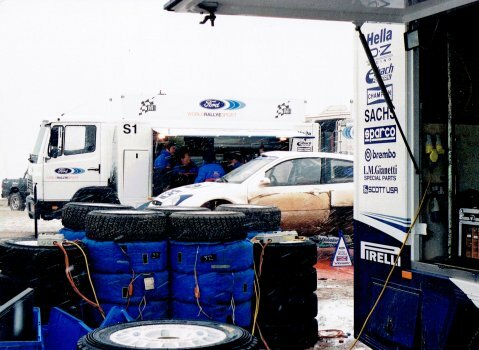 TME Motorsport Engineering Ltd. specialise in offering a range of quality engineering, preparation and restoration services to owners of classic, historic or modern day vehicles used in rallying, racing or rallycross. For owners of classic or historic, Sports and GT cars, we provide a range of services from routine maintenance to partial rebuilds too full restoration. After more than 35 years in motorsport, we understand how important thorough planning and scheduling can be to the successful outcome of an event or a championship. For clients wishing to achieve the best results from their budgets and motorsport involvement we can provide a full comprehensive service of scheduling, co-ordination and on-event management for either an individual event or for a complete championship programme.